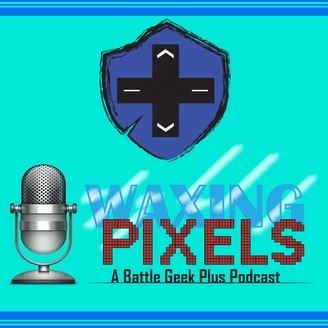 Waxing Pixels is the official Battle Geek Plus podcast about the latest video game, tech, and geek news as well as some funny stories of awesome! Watch our videos at battlegeekplus.com. 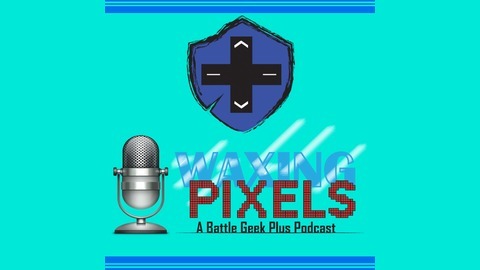 In Episode 67 of the Waxing Pixels Podcast, the BGP crew talks about Hyrule Warriors: Definitive Edition Has Hyrule Warriors Legends’ Mid-Battle Character Switching, 2nd Alicia Vikander Tomb Raider Movie Trailer, Castlevania Netflix Series Coming Back for 8 more Episodes, and Dragon Ball FighterZ has Lootboxes, but you can’t buy them with Real Money.